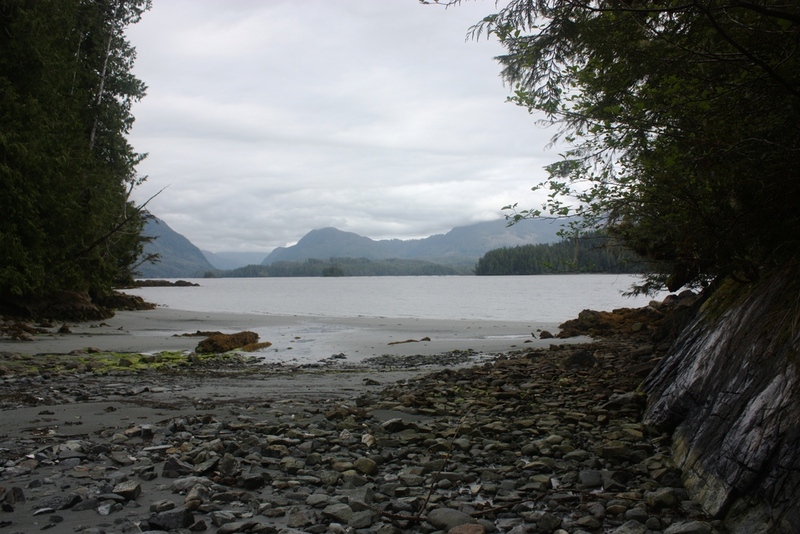 The Secret Beach Campground was built in 2013 and features 67 campsites, a kayak launch, and overnight parking. 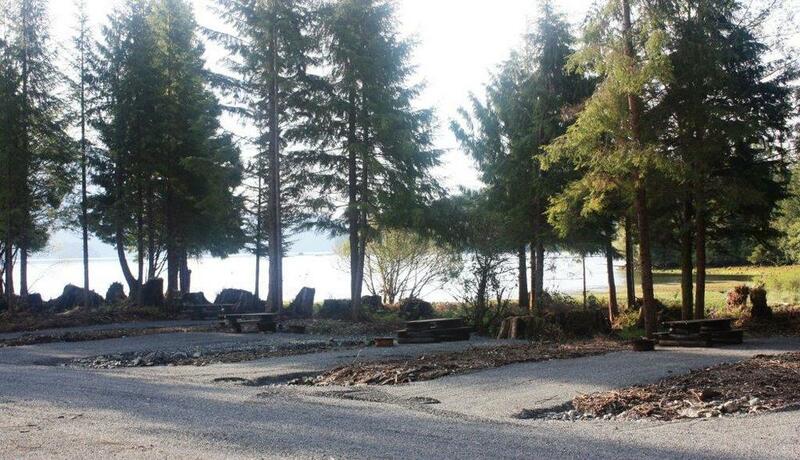 Each campsite has space for a car or an RV to park, a fire pit, and a picnic table. 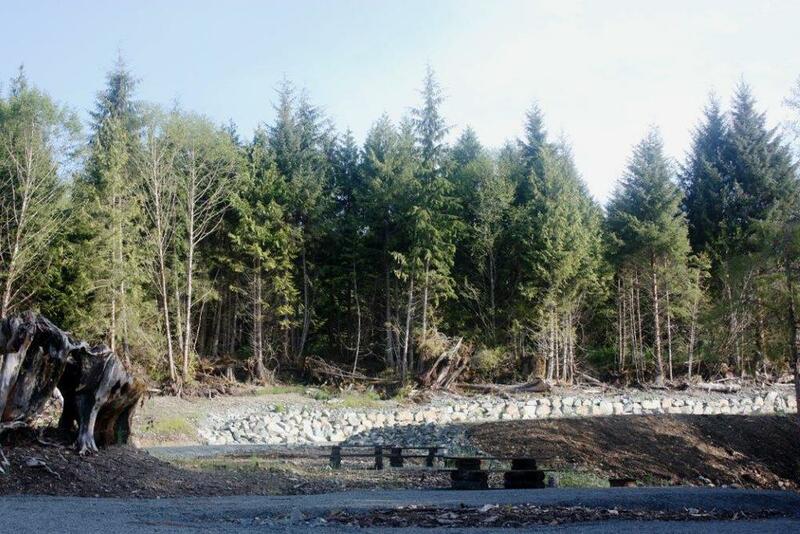 The kayak launch has a convenient, wide cul-de-sac to drive down, unload your gear, and loop back to the parking area. Please bring your own drinking water! Our office is now open! 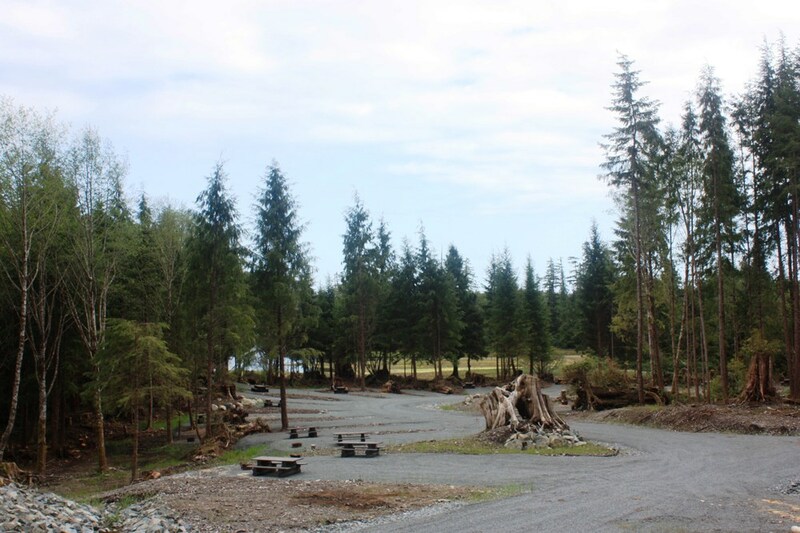 The campground, kayak launch, and marina will remain open to the public until mid-September. Boat launch will remain open year round.